Transitional (or photochromic) lenses are one of the more significant advancements to hit the eyewear industry in the last several decades. The advantages of lenses that automatically darken in response to UV light and then revert to their clear state are undeniable; no longer are multiple pairs of prescription eyeglasses necessary to handle varying light conditions, as a single pair can now provide clear, all-day vision in all light conditions. Now Transitions®, the company that developed and introduced transitional lenses, has revolutionized the lenses that revolutionized the eyewear industry. In the recent past they developed DriveWear® lenses, which adjust behind UV-protected windshields and sunscreens. Now Transitions® has expanded the range of photochromic lenses to include Xtractive® and Vantage™, lens systems that address specific requirements within the realm of the photochromic process. Today we’ll take a peek at what they both do. In response to consumer requests for darker transitional lenses, Transitions® Xtractive® lenses are designed not only to provide all-day light protection but also to offer more light blockage than ever before. When the sun is out, they adjust to a darker tint level than photochromic lenses have, to date, been able to attain. The darker tint extends to usage inside, too…rather than remain purely clear indoors, Xtractive® lenses maintain a hint a tint to provide comfortable vision around harsh artificial light. Additionally, Xtractive® lenses darken behind the windshield of your car, just as DriveWear® lenses do…another benefit provided by the Transitions® research and development team. Not even hot weather – a condition that can slow the transition process of lenses – affects Xtractive® lenses, as they’ve been treated to quickly morph despite the temperature. The Transitions® Vantage™ lens system introduces variable polarization to the photochromic process. They still adapt to changing light but also polarize as they do so. 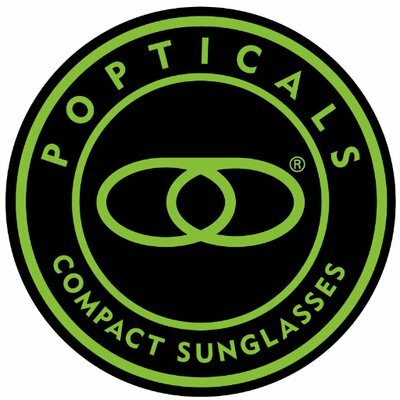 If you’ve ever seen a bright, sunny outdoor day through polarized lenses, you know the difference they make in visual clarity, acuity, contrast enhancement, and glare reduction; the reason is a design that blocks horizontal light rays. Transitions® Vantage™ lenses provide variable polarization without sacrificing the darken-lighten cycle that makes photochromic lenses so popular. No longer do you need to choose between the advantages of photochromics and polarization; the benefits of both are combined in Vantage™ lenses. Both of these Transitions® systems block 100% of the sun’s damaging UVA and UVB rays. 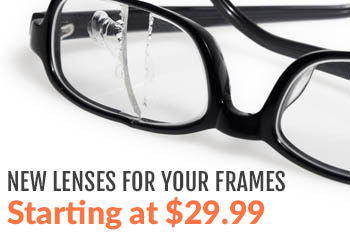 They’re also available for also any prescription, lens shape, and frame selection. 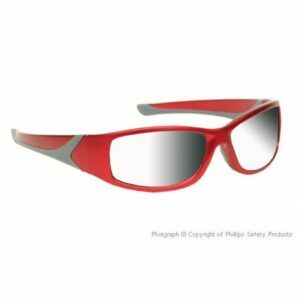 Visit Rx Safety to shop for your favorite frame today – and order it fit with your choice of prescription Transitions® Vantage™ or Xtractive® lenses to combat all light conditions. Are transitions xtractives more expensive than regular transitions? I drive a truck for a living and have regular transitions which don’t really do me much good since they don’t darken behind the windshield.